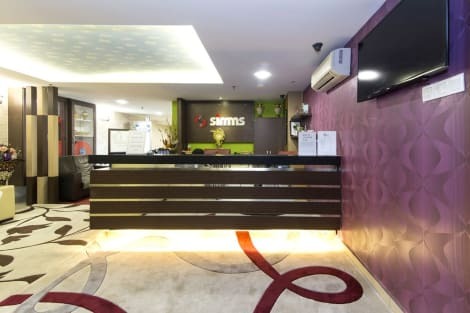 With a stay at Simms Grand Inn in Kuala Lumpur (Kuala Lumpur City Centre), you'll be a 5-minute drive from SOGO and 8 minutes from Putra World Trade Centre. 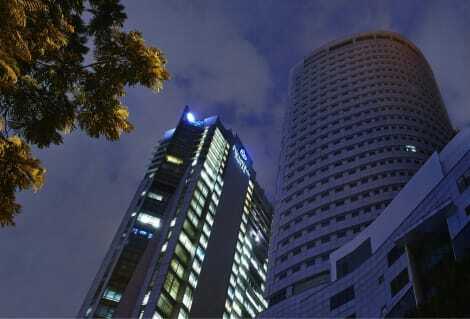 This hotel is 1.7 mi (2.7 km) from Kuala Lumpur Convention Centre and 1.9 mi (3 km) from Pavilion Kuala Lumpur. 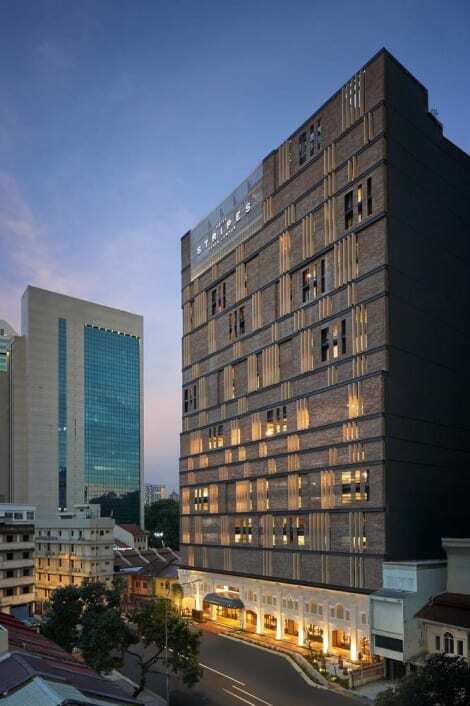 Make yourself at home in one of the 146 air-conditioned rooms featuring minibars and espresso makers. 40-inch LCD televisions with satellite programming provide entertainment, while complimentary wireless Internet access keeps you connected. Bathrooms have rainfall showerheads and designer toiletries. Conveniences include phones, as well as safes and desks.